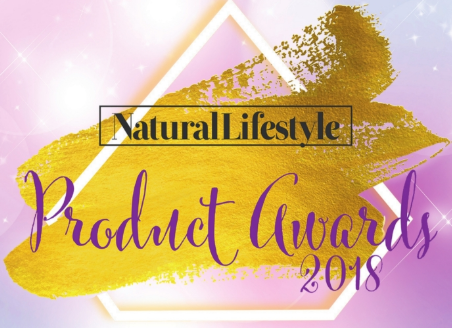 Thousands of votes have been cast and counted, and we can now reveal the deserving winners of the Natural Lifestyle Product Awards. Whether it’s a nutritional supplement that has made a big difference to your health, an organic skincare brand that has helped you reduce your chemical load, or a household product with a focus on the environment, you voted in your droves to tell us what you thought should scoop one of our annual Product Awards. And now that the votes have been counted, we are excited to be able to reveal which products won a coveted accolade. Now available in glass bottles, this 100 percent raw, unpasteurised coconut water comes straight from young green coconuts and is bottled within three hours of opening the fresh coconuts. It is a natural isotonic, containing essential electrolytes, vitamins, amino acids and enzymes, and is beneficial due to its low-acidity when compared to acidic soft drinks. 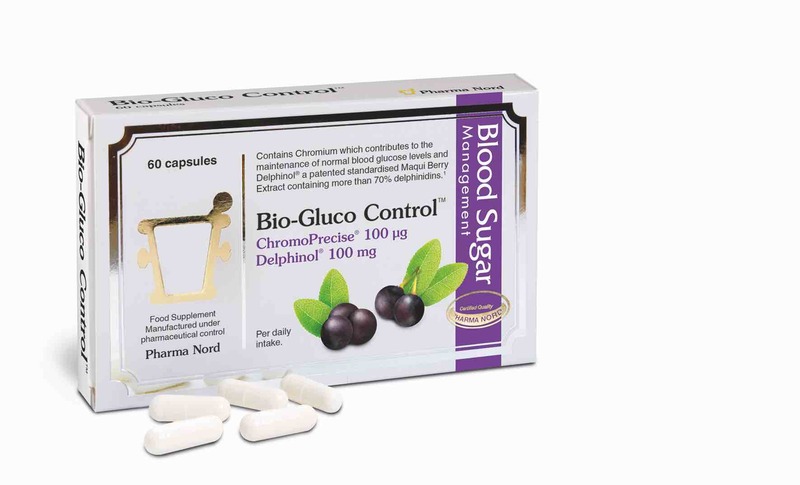 Bio-Gluco Control is a unique product designed to help kick sugar cravings and get in shape. Its combination of ingredients work in a double action to slow the uptake of glucose into the bloodstream and then speed up its removal from the bloodstream. The result? 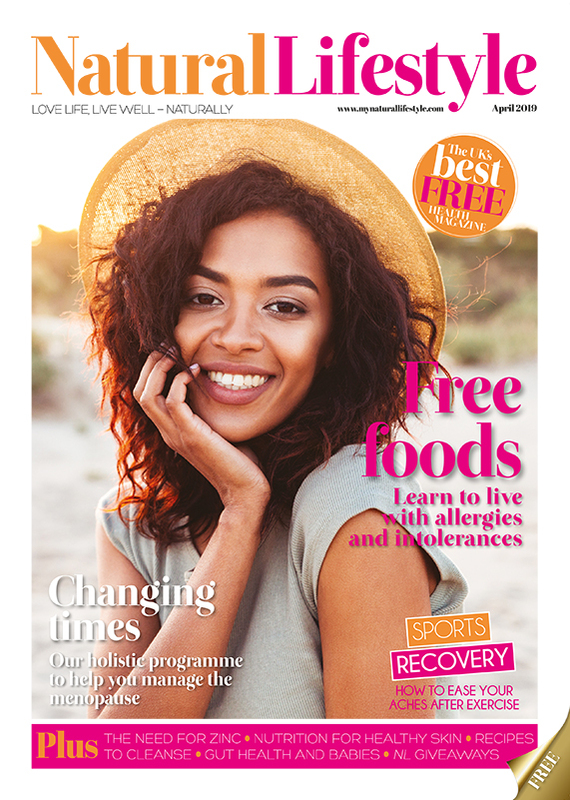 When taken regularly, Bio-Gluco Control can help smooth out the energy highs and lows associated with snacking and cut down on cravings for sugary snacks between meals. 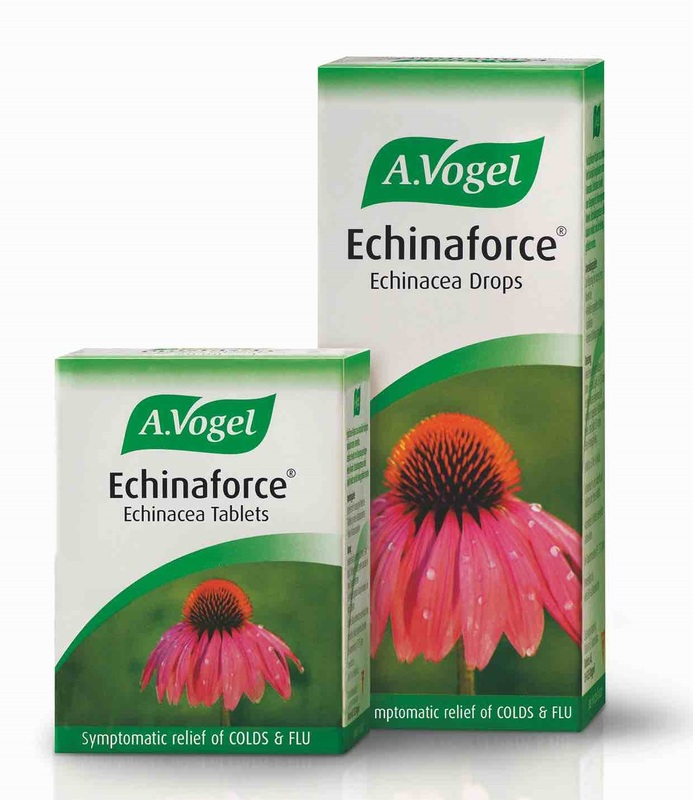 A.Vogel Echinaforce was created by world renowned naturopath, Alfred Vogel, who created a unique formula made from extracts of freshly harvested, organic Echinacea purpurea herb and root. Echinaforce Echinacea Drops and tablets are a traditional herbal remedy used for the symptomatic relief of colds, influenza type infections and similar upper respiratory tract conditions. This moreish thin bar is a delight and will not spike your blood sugar levels, and, on opening the packet, there is a delicious smell of espresso, followed by a great taste of high cocoa chocolate. Made in Kent, using 100 per cent renewable energy, by Plamil, the UK’s oldest vegan company, it is an ethical chocolate product with no compromise. This unique vegan all-in-one solution is ideal for the maintenance of normal skin and skin pigmentation. 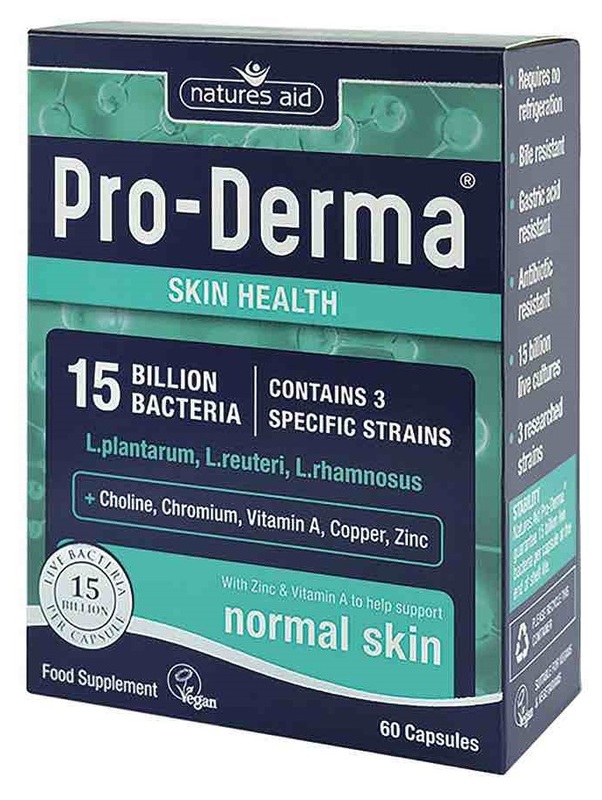 Combining three extensively-researched strains of bacteria – L.plantarum, L.rhamnosus and L.reuteri – with zinc, copper, chromium, vitamin A and choline, Pro-Derma has been formulated by nutritionists based on scientific research. 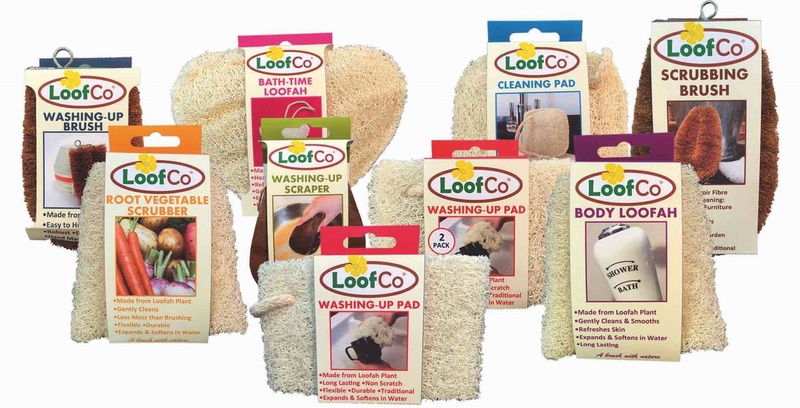 Using LoofCo products is an easy way to reduce plastic in your home thanks to the ingeniously sustainable range of biodegradable and recyclable pads, brushes, and accessories for washing-up, household cleaning and bath time, inspired by designs that have been proven over generations. Designed, developed and published by Target Publishing.